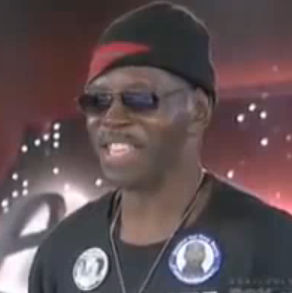 General Larry Platt was cut off WAY too soon by Simon on American Idol, depriving us all of the full version of his amazing song – “Pants on the Ground”. Brilliant in every way. This guy should win the whole thing.